A new basement can add excitement, interest and value to your entire home! 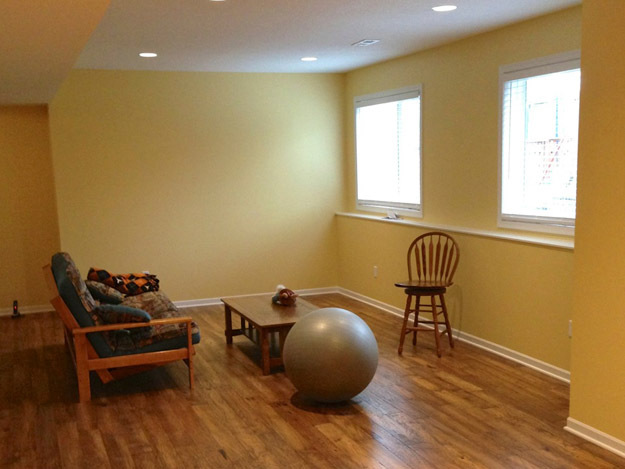 Having your basement finished or remodeled maximizes your overall living space. Whether you’re dreaming of a fitness area, a children’s play room, or a cozy room where the family can watch TV and movies together, the options are practically limitless. You may even want to add a kitchen, bathroom, or wet bar to further enhance the space. Our basement finishing experts work hard to meet your goals and turn your dream into reality. Finishing a basement is a significant undertaking. But it can be designed and finished more economically than most people think. That’s why it is critical to make a good decision when choosing your basement finishing contractor. You want your newly renovated basement to be a valuable asset toward your home’s long-term equity. Most important, your basement should be a comfortable, highly functional new living space your family will enjoy for years to come. Contact us today at 913-645-7889. 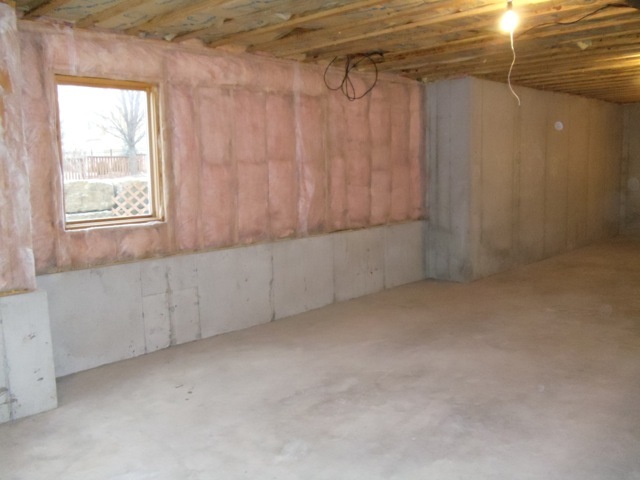 We’re ready to begin work on your basement project!